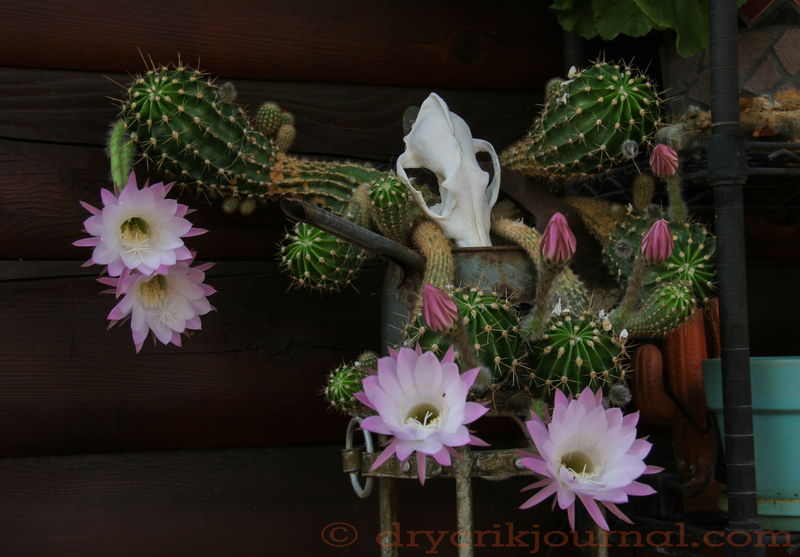 This entry was posted in Haiku 2015, Photographs, Poems 2015 and tagged Echinopsis oxygona, flower-friday, garden, Mother's Day. Bookmark the permalink. Beautiful cactus flowers in time for Mother’s Day!